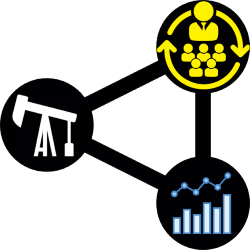 As we know, after upgraded to version 9.2, now SAP Business One comes with a lot of new features about Resource Management. On your daily operational activities, when focusing about “Resources”, sometimes you need to know exact available capacity and accurate planning ahead as the key factors for productivity and also for efficiency. Now, after upgraded to patch level 06, this application enables you to purchase and sell resources while having the capacity of the given resources updated accordingly. First of all, just updated the link on General Tab of Resource Master Data menu, link to a non-inventory item and you’re all set. 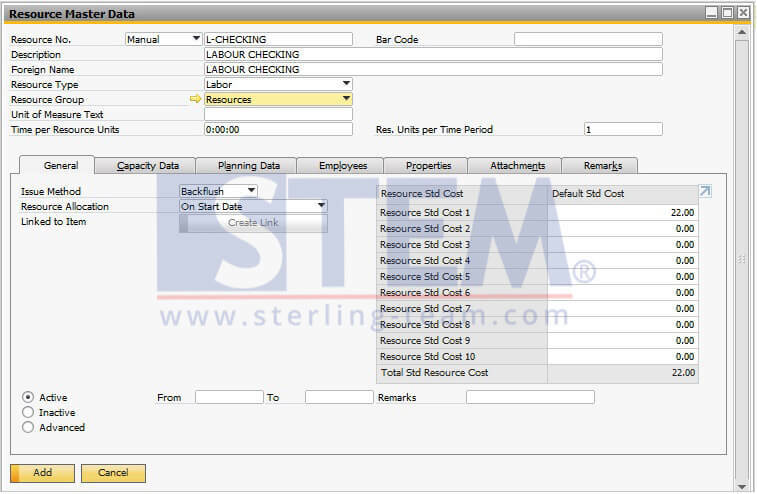 Create new resource master data or updated the existing one. There will be a pop up notification, just click Yes and system will automatically generate a new item master data, and linked on your resource master data. 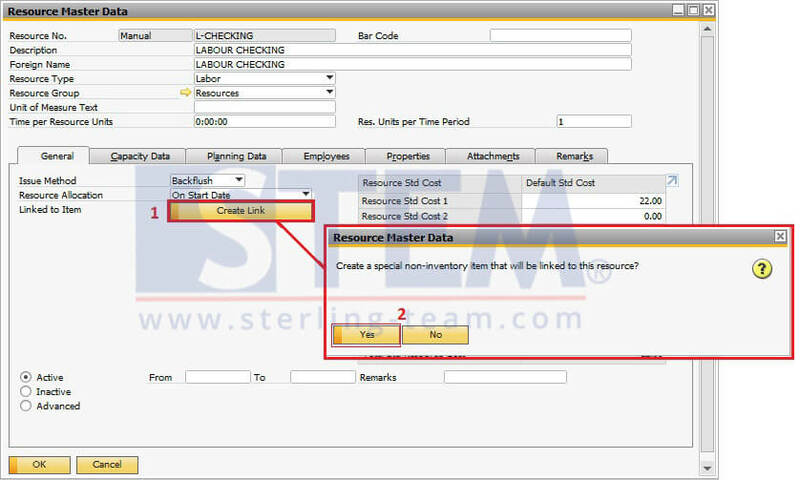 After updated, your resource will be linked to a new non-stock item with same code and same description with your previous resource master data. Then, what is the actual useful of this new feature? 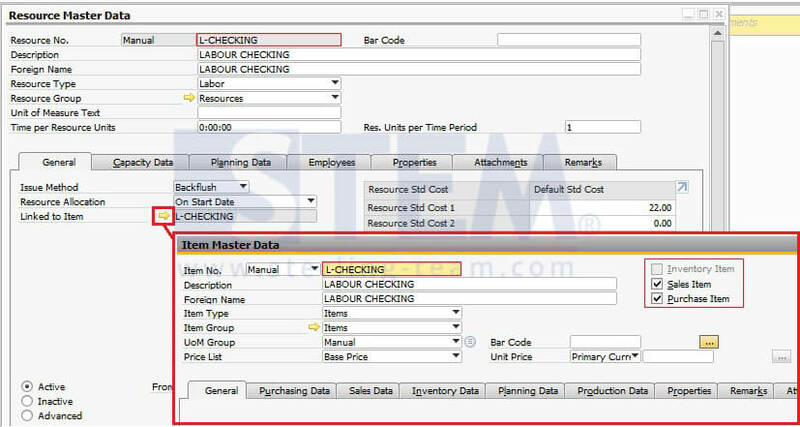 If you need to use that resource on sales or purchasing document, you can use the item master that linked to your resource instead of creating multiple non-stock manually. 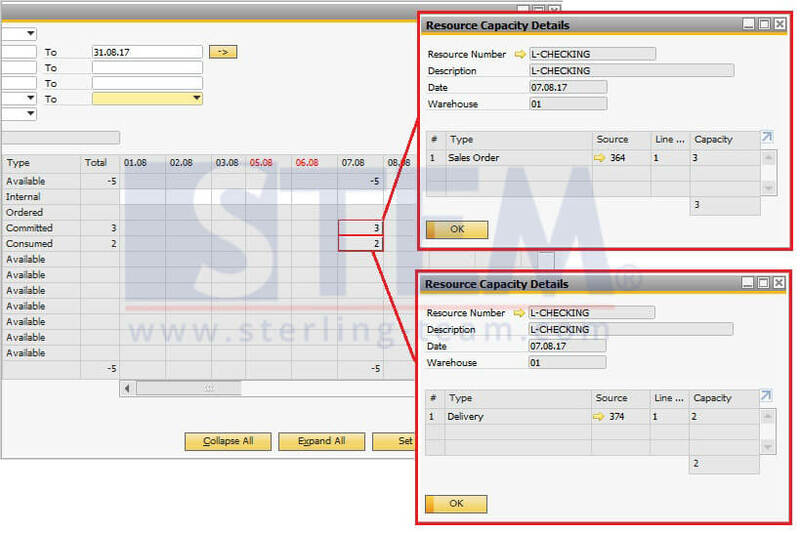 And, for Resource Capacity, upon creation of sales or purchasing document for that item, the capacity of the linked resource will be updated accordingly. 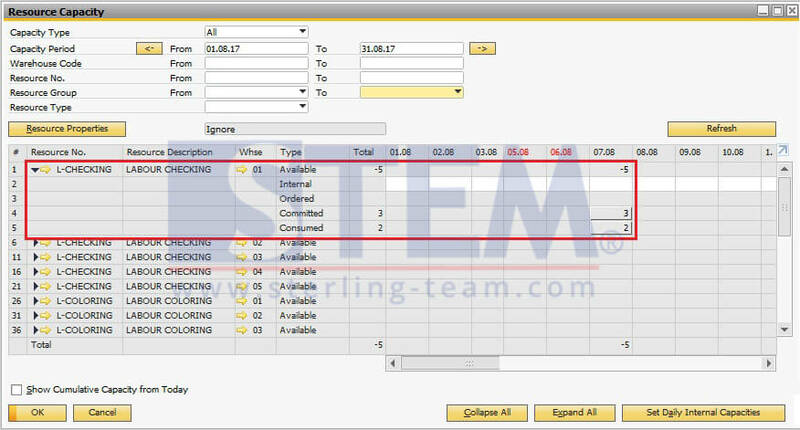 You can see more details about the quantities, just need to click on the specific quantity, that’s it.